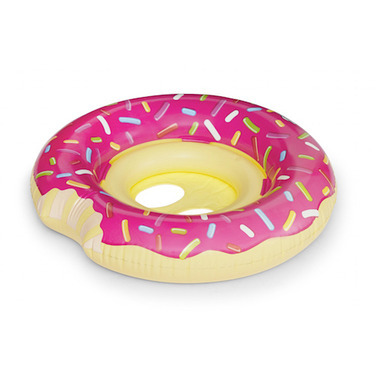 BigMouth Inc Pink Donut Lil' Float is perfect for you little-min-me. 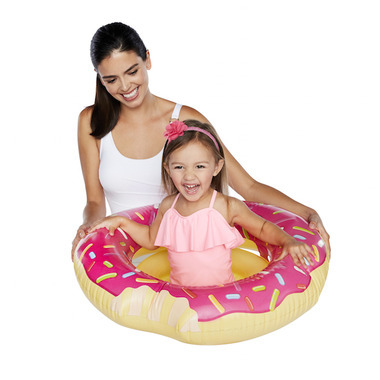 Perfect for ages 1-3, this float is simple to use - simply inflate and place your child in the comfy seat so they can cool off in the hot summer sun. Holds up to 45lbs and features two openings for legs.